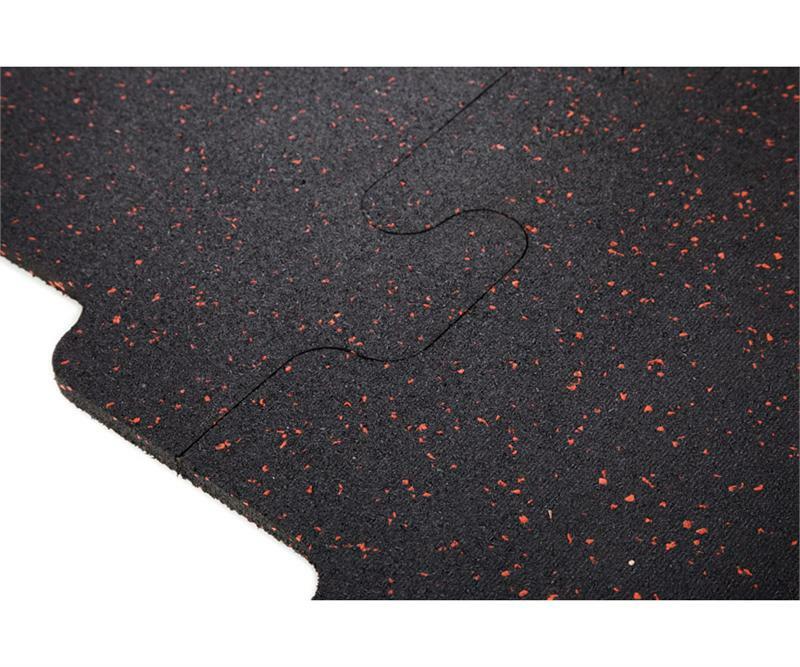 RB Rubber is a forward thinking American Company that provides high quality, recycled rubber gym flooring that is made in the USA. 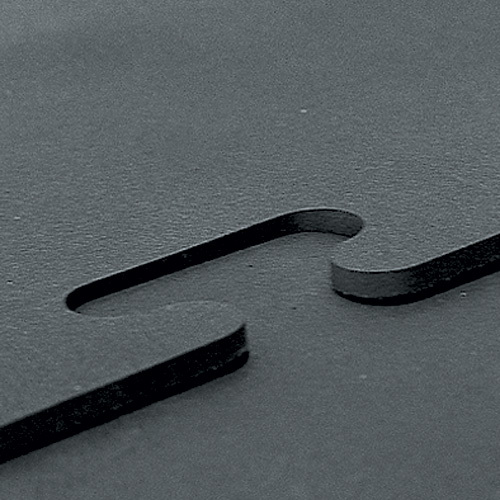 RB Rubber offers rubber mats, tiles, and roll-out flooring for a variety of applications. 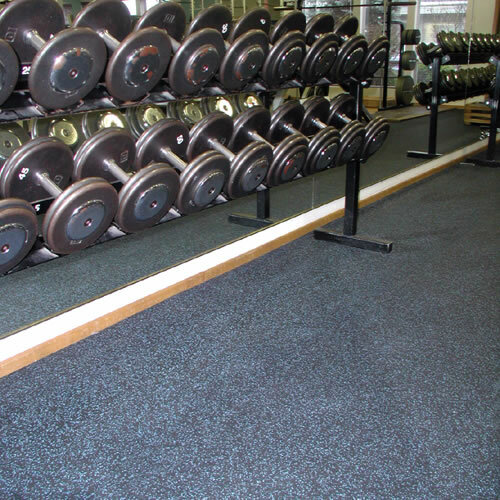 RB Rubber products are Ideal for surfacing areas that require resilience, sound absorption, spike protection and traction, such as commercial gyms, fire and police departments, home gyms, military bases, college weight rooms, and garages.